to Extensions, covering Greater Manchester and Cheshire. We have many satisfied clients and excellent tesimonials proving how committed we are to buidling the Extension you dreamed of. We can help you make your dreams reality and also give you valuable advice regarding your plans and whether they need tweaking or additions to ensure they meet planning guidelines. 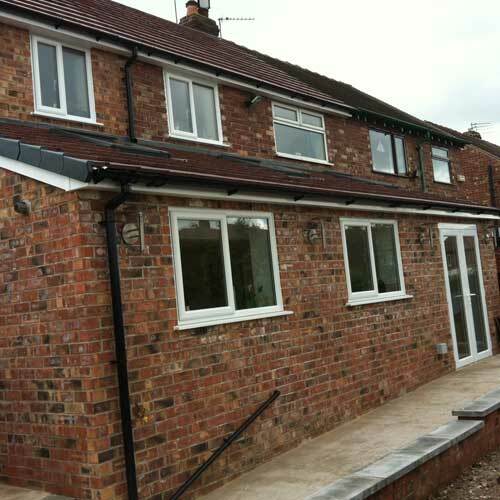 We are with you every stepof the way and will ensure your Extension is completed to the last detail, by our experienced and committed tradesmen.